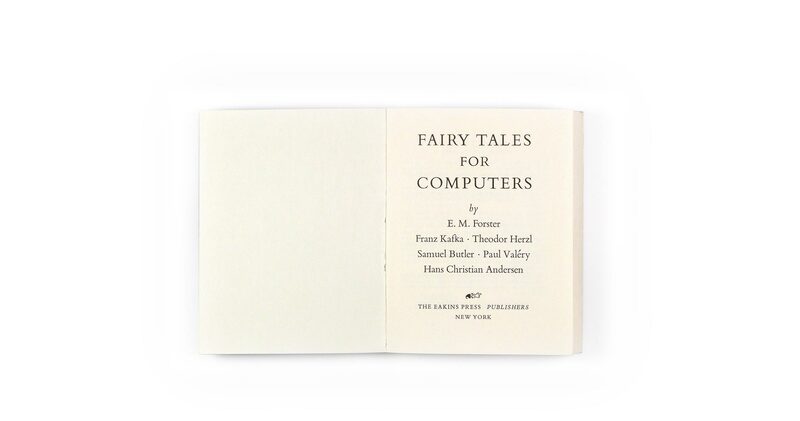 Edited by Leslie George Katz, contributions by E.M. Forster, Franz Kafka, Theodor Herzl, Samuel Butler, Paul Valéry, and Hans Christian Andersen. 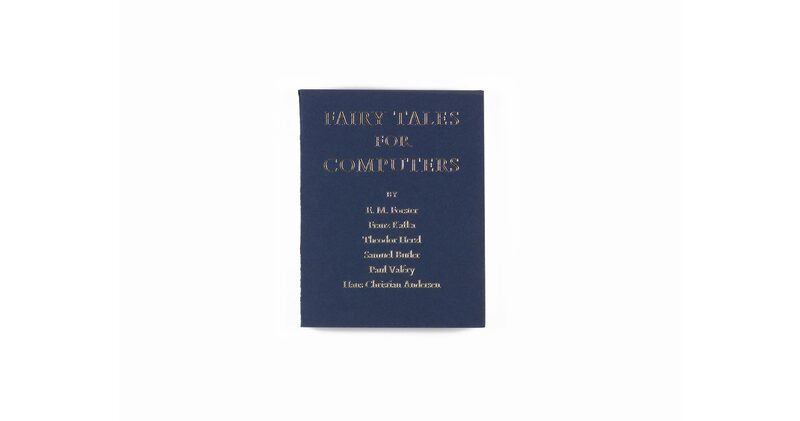 Fairy Tales for Computers is a selection of stories, statements, and prophecies.... 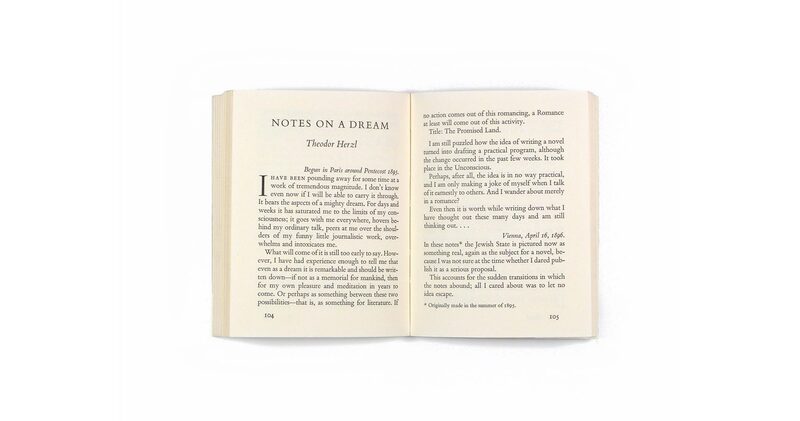 The book contains "The Machine Stops" by E. M. Forster; "The Nature Theatre of Oklahoma" from Amerika by Franz Kafka; "Notes On A Dream" from the early diaries of Theodor Herzl; "The Book of the Machines" from Erewhon by Samuel Butler; passages entitled "On Intelligence" from the essays of Paul Valéry; and "The Nightingale" by Hans Christian Andersen. Everything now conspires against the chances of creating what might be, or rather might have been, noblest and most beautiful. How can this be?...we moderns are not very sensitive. Modern man has blunted his senses....He tolerates incoherence, he lives in mental disorder....Are these not detestable conditions for the future production of works of art comparable to those which humanity has created in preceding centuries? We have lost the leisure to ripen, and if we look into ourselves as artists, we no longer find that other virtue of our predecessors in the creation of beauty: the aim to endure....We must keep in our minds and our hearts the will to lucid understanding and precision of mind, a sense of greatness and risk, a sense of the extraordinary adventure on which mankind has set out, departing perhaps too far from the primary and natural conditions of his species, and headed I know not where! 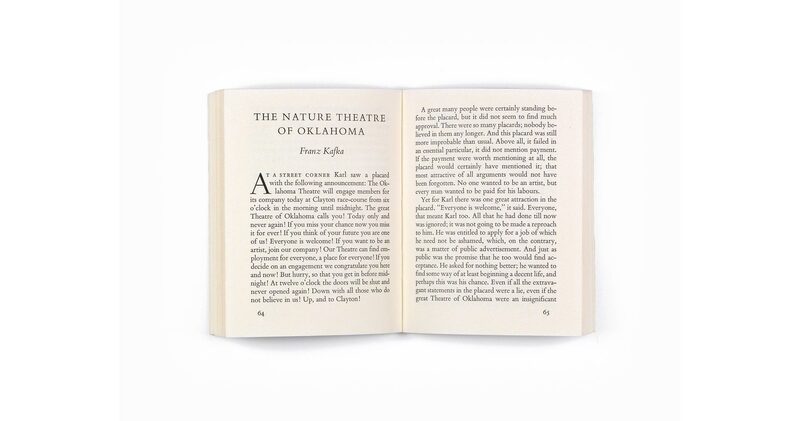 Design by Edith McKeon; Printed and bound by The Stinehour Press.